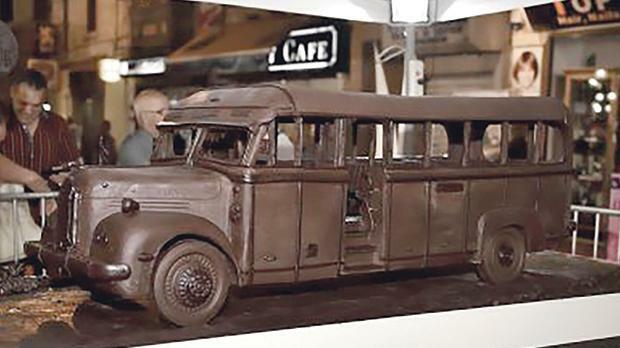 A chocolate festival will be held along the streets of Ħamrun today from 6pm. It is said, although no documentation has been found that could confirm this, that during the rule of Grand Master Perelos, cocoa beans were stored in Ħamrun, particularly in the area known as ‘tas-Samra’. Today’s event brings together traditions from the past and blends them with innovative uses of chocolate as an ingredient for food and art. One may thus indulge in, and buy, various chocolate treats while also enjoying live entertainment.